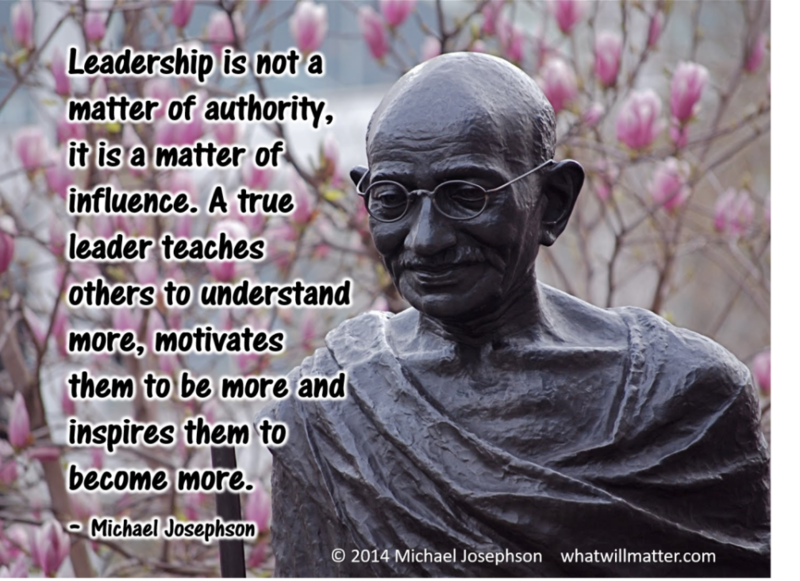 Leadership is not a matter of authority, it is a matter of influence. A true leader teaches others to understand more, motivates them to be more and inspire them to become more. 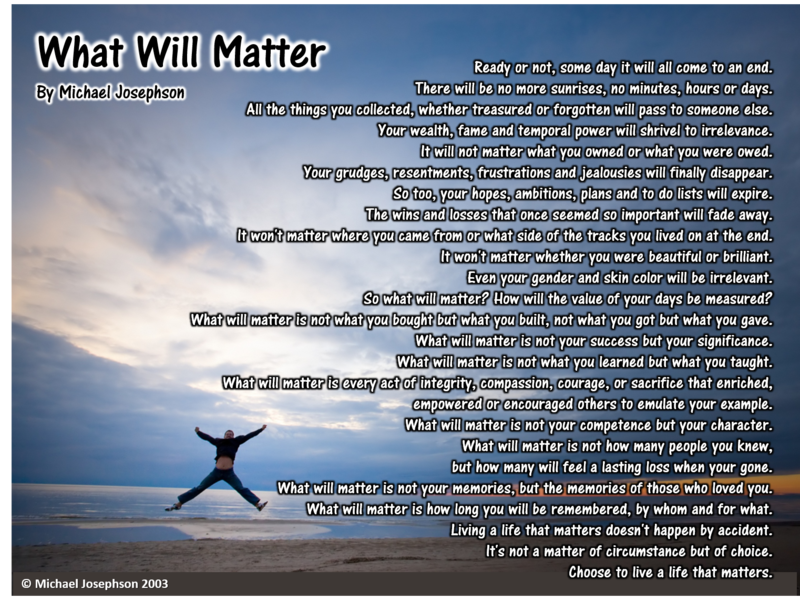 – Michael Josephson.